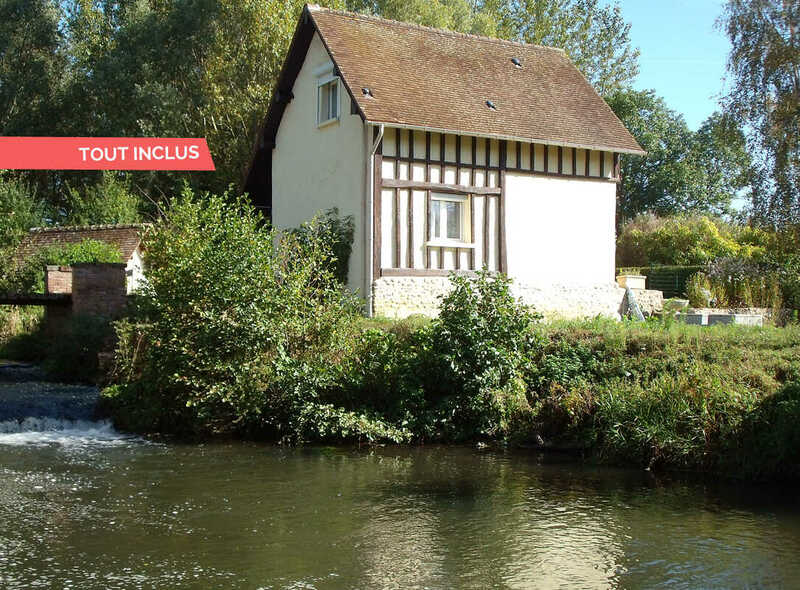 Comfortable former mill for 2 along a river, near Gisors and its castle. 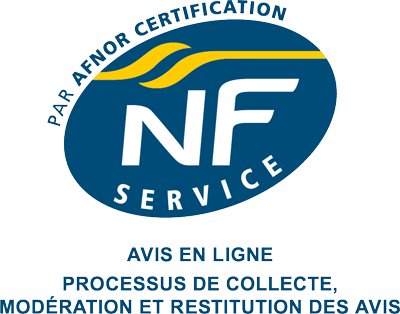 Between Normandy Vexin and French Vexin, you're here in the pretty Epte valley, in the middle of the countryside yet near many shops and leisure activities. 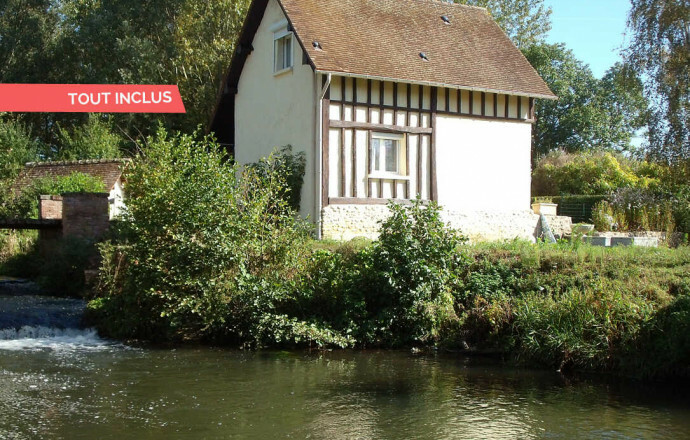 Pascale & Gérard welcome you warmly into their property by the river's edge, a comfortable gite, fitted out for your comfort in an old mill. GROUND FLOOR: living room with kitchen. 1ST FLOOR: 1 bedroom (1 double bed), shower room, toilet, storage space. 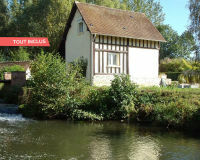 Small enclosed garden,access to 1 acre of fields where you can visit our donkey "Violette", goats and eese. ikes at your disposal (2 bikes for adults).